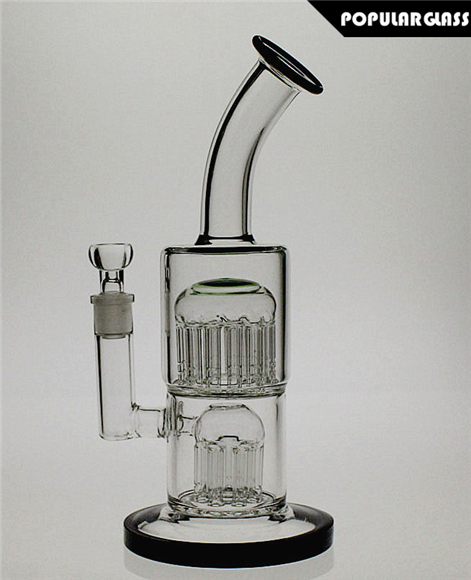 With 7-13 Tree Arms Percolators. Hight: 26cm ,14.4mm joint size. 5mm thick glass.